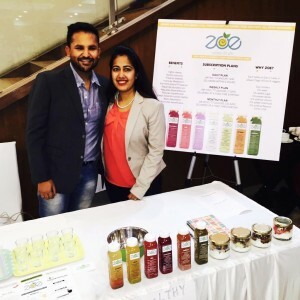 Nielsen India, as a part of their successful weight loss campaign ‘Biggest Loser Wins’ held a detox day on. In this challenge, similar to the TV show .. In continuation of the Nutrition @ Workplace initiative, Team Zoe had a brilliant interaction with the future leaders of the country at School .. 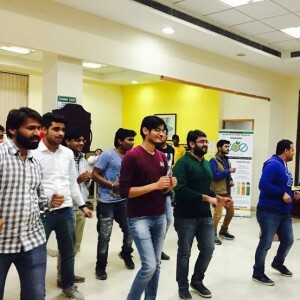 The Ernst and Young organised a health and wellness week at their Aerocity office on 6th April, 2017. 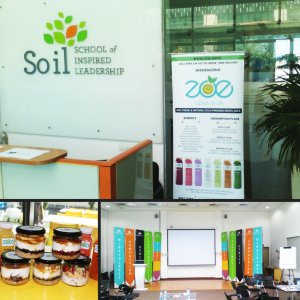 The purpose of the event was to create .. 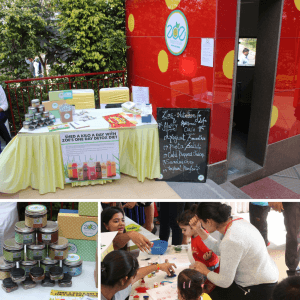 The carnival for kids was organised on the 9th of March from 11 am – 3 pm at Cradle to Crayons. It’s the most cherished and celebrated .. 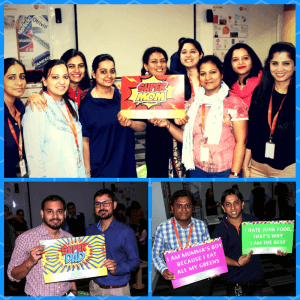 The health and wellness event was organised at GSK office in Gurgaon on 1st March 2017. 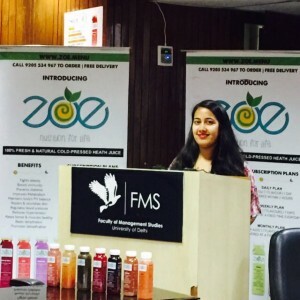 On this exciting occasion, various activities were arranged ..
As part of the Nutrition@Workplace initiative, Team Zoe interacted with future leaders of the country at Faculty of Management Studies’ .. 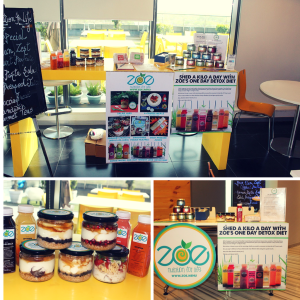 It has been Zoe’s endeavor to promote healthy eating & nutrition at workplace. We should include food which will detox cleanse our bodies. ..
Married Or Single – How To Identify? – Have You Thought About This Before? 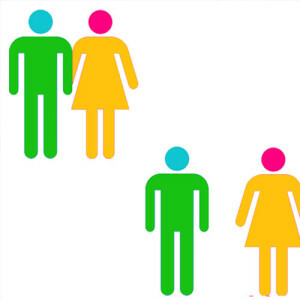 Can you predict just at one glance that if a person is in a relationship or single? Or if he is married or not? Let’s try to understand .. 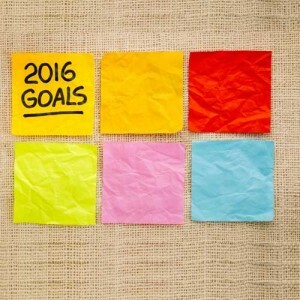 The new year always starts with a bang and a long list of resolutions, the most common of which is to live a healthier lifestyle to make it a healthy ..